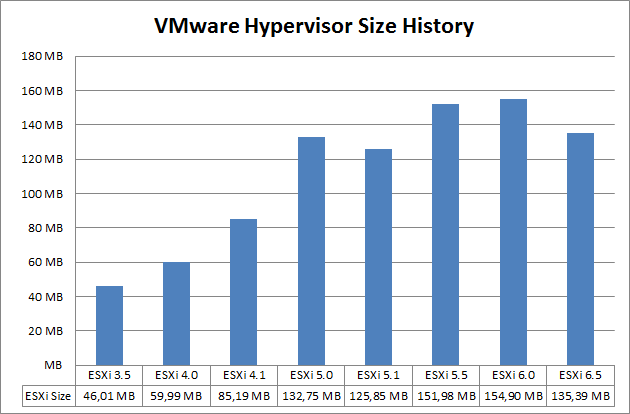 How did I determine the Hypervisor Size? 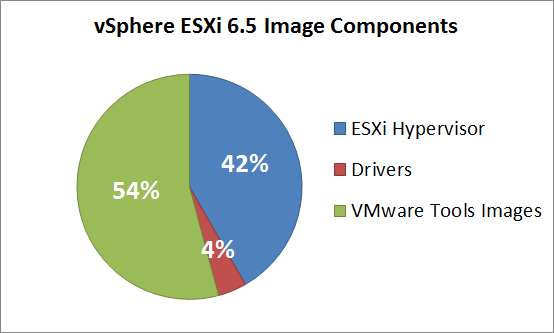 The size of an ESXi 6.5 ISO Image is 324 MB. What are the other components on that image? Excellent! You know what would also be a great comparison is the RAM footprint of the kernel.